A collection of works produced by class participants of Purple House Cancer Support. Clients of Purple House Cancer Support have come together to host an exhibition of their works produced during their classes in Purple House. The Exhibition Expressions of Life includes a variety of mediums. These include paintings, drawings, ceramics, knitting and crochet. We are holding an Easter Craft Workshop for children affected by Cancer on Wednesday 23rd March in Purple House Bray from 11am-1pm. Make Cancer Support a Priority in the General Election 2016, by taking our Purple Pledge. There are 30,000 new cases of Cancer diagnosed in Ireland each year and this is expected to rise to 40,000 by 2020. 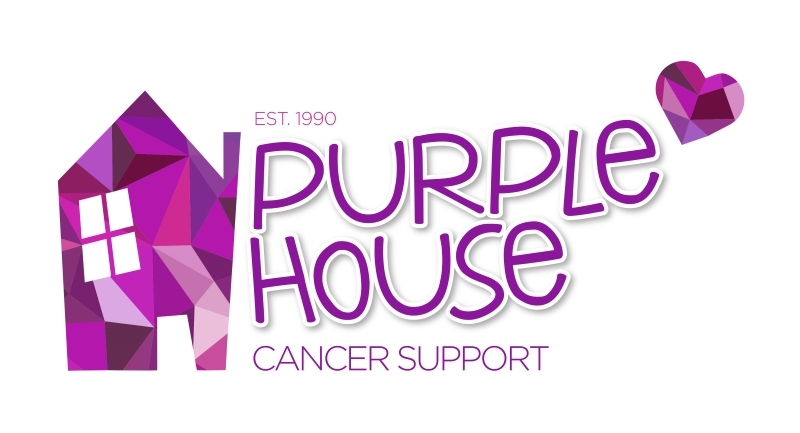 We are calling on the election candidates and the new Government to ensure that adequate long term sustainable funding is put in place for Purple House Cancer Support. October is Breast Cancer Awareness Month, and to kick it off, we have teamed up with Boots Ireland & SnipsWigs to hold a Look Good Feel Better morning on Thursday 1st October in The Strand Hotel Bray from 11am-1.30pm. This week our classes start back after the Summer break, our classes provide a fantastic opportunity to give you some ‘me time’ if you have been affected by Cancer or if you are going through your Cancer treatment.